I imagine quite a few of you will have seen the infamous Levi’s ad in which the guy strips down to his boxer shorts to wash his jeans in a laundrette. 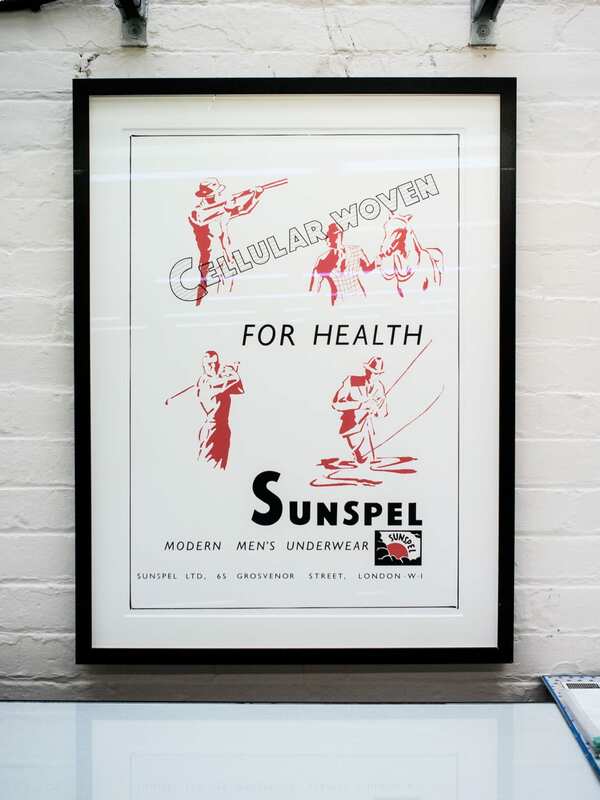 The boxers he wore, that revolutionised men’s underwear in the UK, were made by Sunspel. And, for those of you that are 007 fans, Daniel Craig wore Sunspel t-shirts, polo necks and underwear during the filming of Casino Royale. 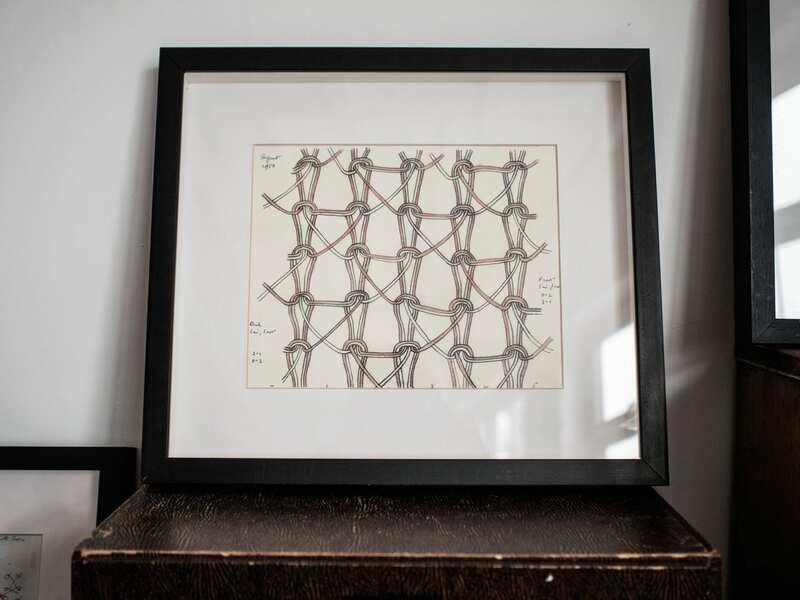 I only (knowingly) discovered the brand a couple of years ago when I came across their Redchurch Street shop in Shoreditch. Even though they’re a predominantly menswear brand, I loved it from first sight. The shop’s clean, minimal style and the racks of clothing carefully merchandised in a neutral palette are all pretty heavenly for someone like me that’s quite OCD. 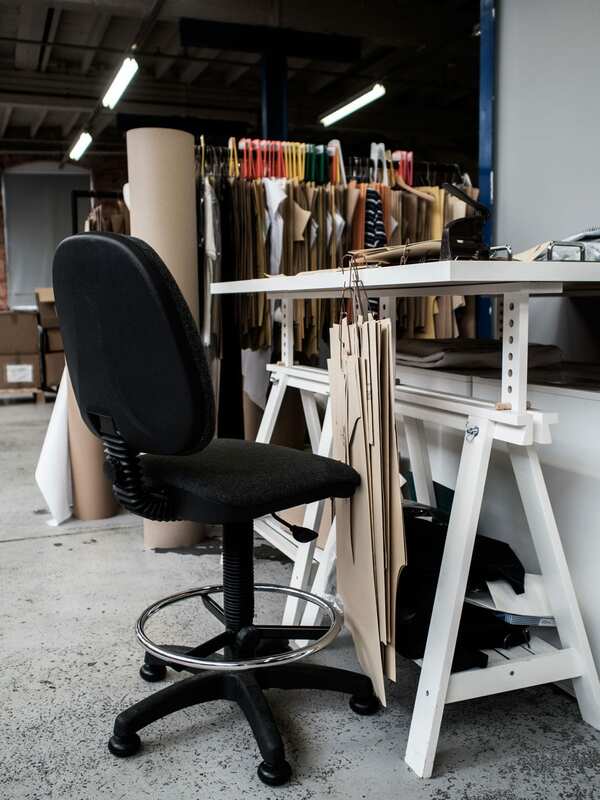 Sunspel is a brand that takes great care over every product it creates and has done since it was established. 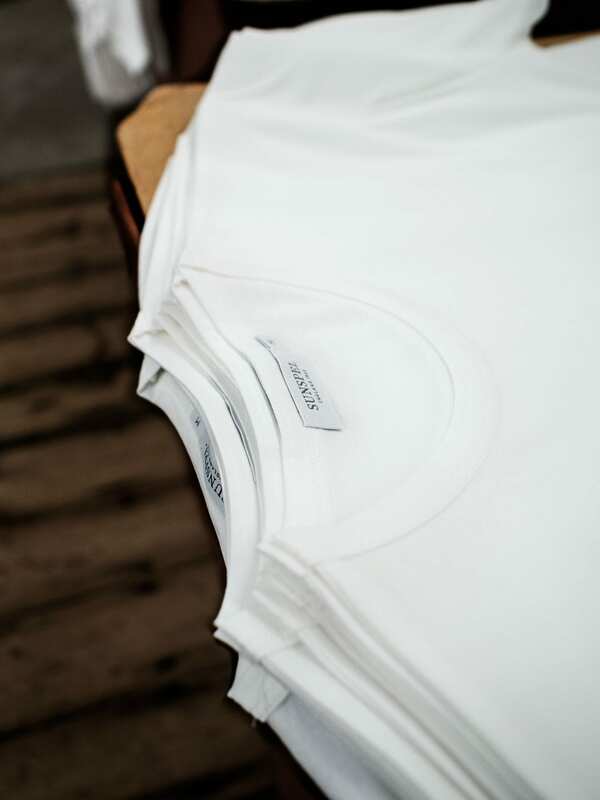 They are specialists when it comes to cotton and for their top range jerseys they work with rare Sea Island cotton; a fine cotton from Montserrat in the West Indies that has an extra long staple length, fine uniform texture and silky lustre. This makes it smooth, strong and durable, as well as looking and feeling incredible. It’s also harvested by hand. 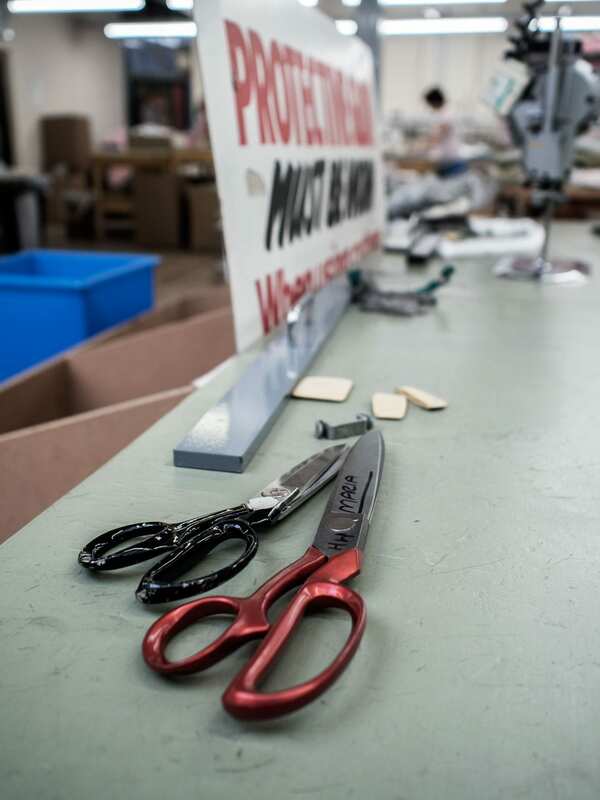 They’ve always been an innovative brand and have developed countless techniques and fabrics, always endeavouring to make a better finished article. 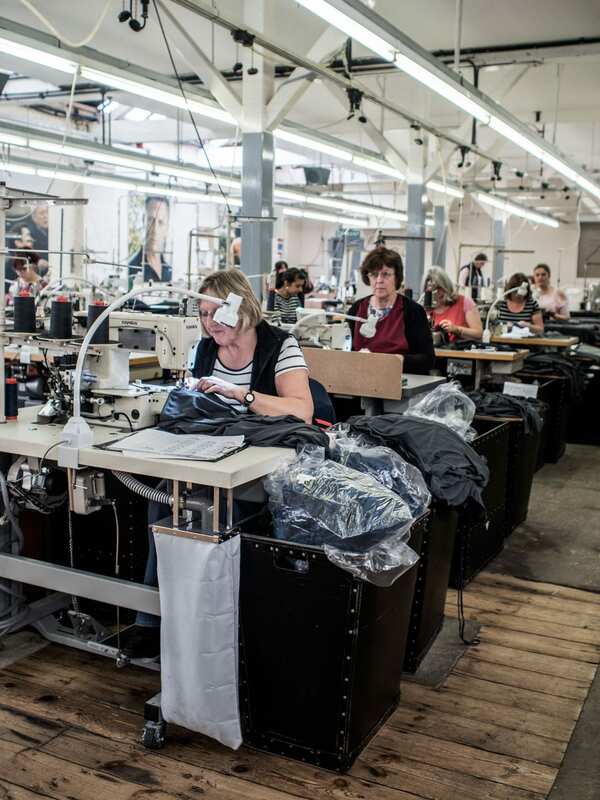 They’ve developed luxury fabrics, such as their warp knit (an evolution of pique cottons commonly used for polo shirts) was made to be lightweight and breathable but supremely soft. 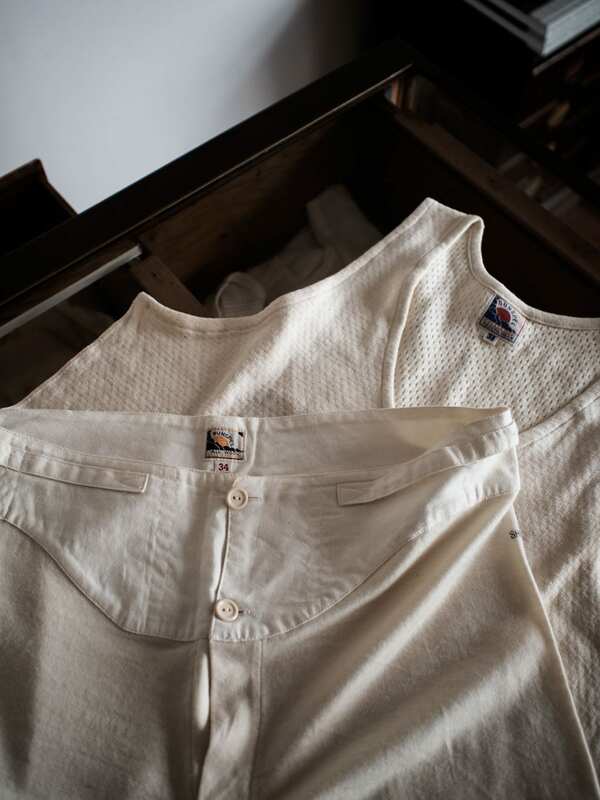 It was invented by Peter Hill, the grandson of Sunspel’s founder, so that he could keep cool and comfortable in the hot summer sun of the Riviera. 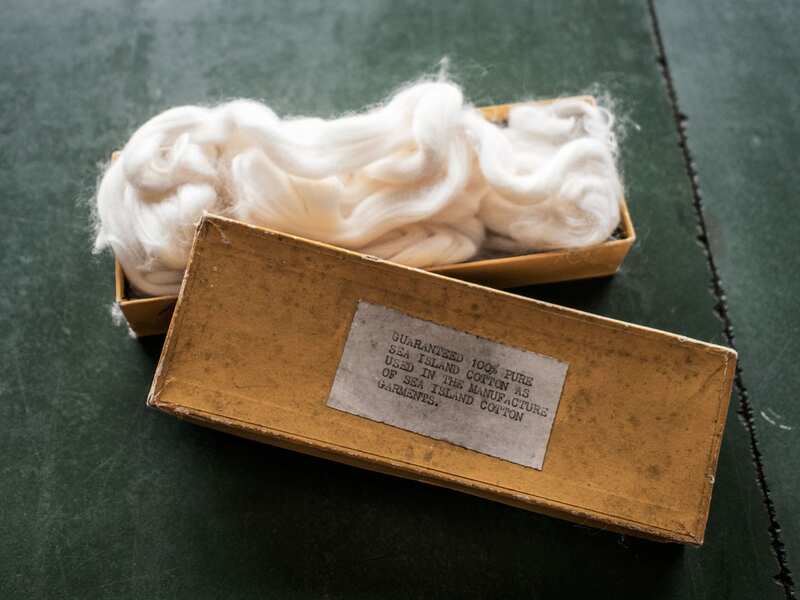 There’s also loopback, the fabric traditionally used for sweatshirts, theirs uses an extra fine yarn that is tightly knitted to create a fabric that is softer, lighter and more resistant to pilling. 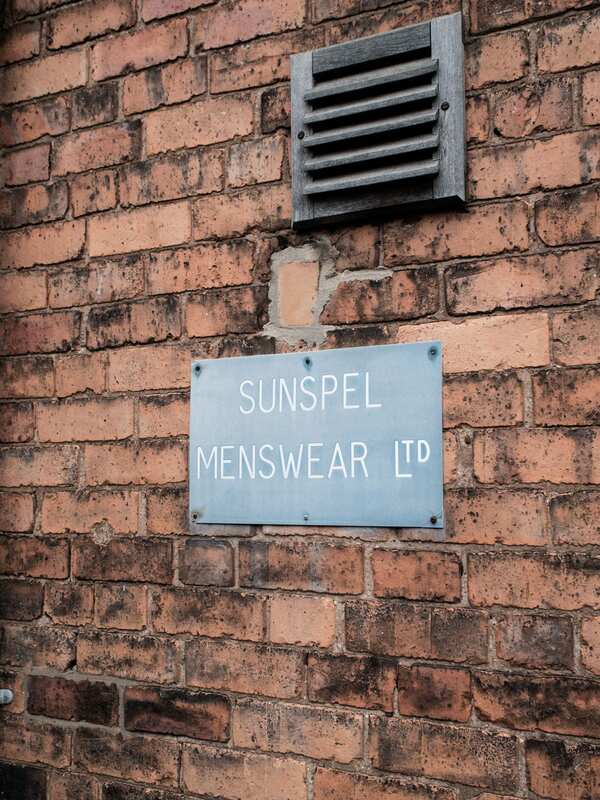 A couple of weeks ago Sunspel invited me to visit their factory up in Long Eaton, just outside Nottingham, an area which was once the centre of British lace-making. 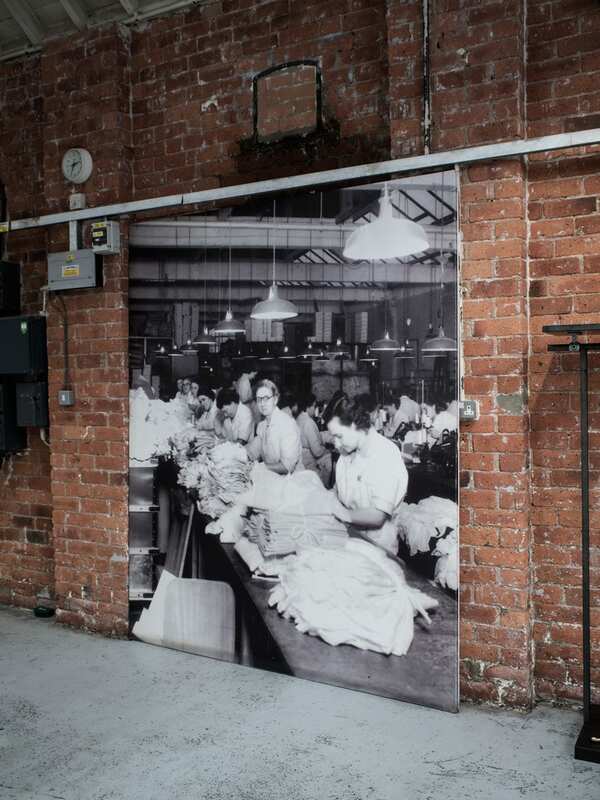 An early start, a short train ride out of London and we arrived at the factory, which includes two of the red brick buildings the brand moved their (then) underwear business to, back in 1937. We were welcomed by the factory’s manager, John, a man with a wealth of knowledge about the industry. 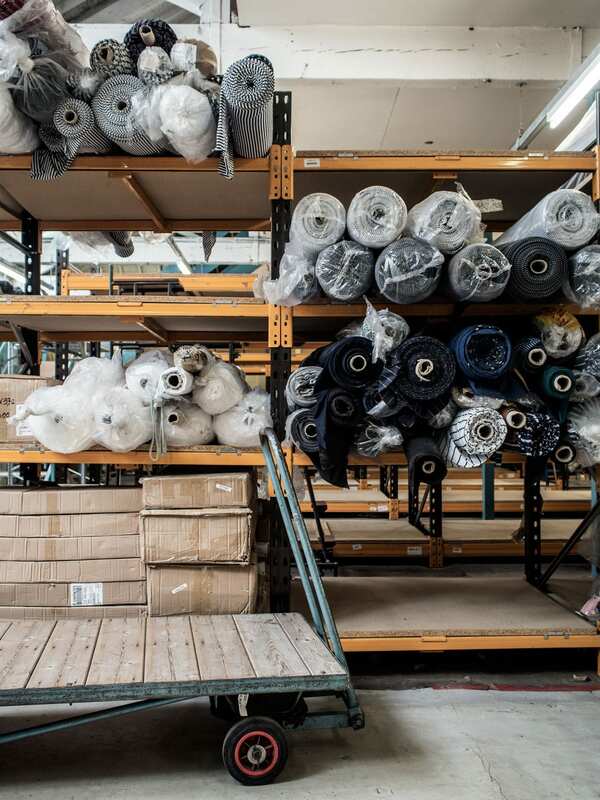 I was introduced to a lot of the team at the factory and was given an insight into how their classic men’s cotton t-shirt is made, going from the cutting table, through to the finished packaged garment. When you’ve see this in-person it really changes your perspective on how you view a garment. Seven women were involved in the making of that one t-shirt, you couldn’t get much more handmade than that. 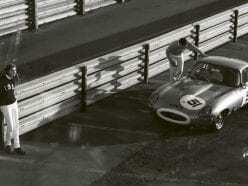 They work with precision and speed. I got the chance to try using one of the machines, hemming the sleeves of a t-shirt; I went at half their speed. Watch my little video to see the women working their magic at each stage.